Welcome to our April Newsletter. 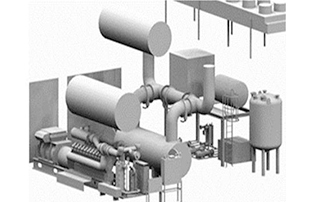 In this issue we have included a brief overview of Combined Heat and Power (CHP) and the implications of power loss along with an article on HVAC Optimization in Pharmaceutical Facilities. For more information on our current projects and to sign up to our email newsletter, please go onto our website www.bpe.ie or contact us directly on info@biopharma.ie. We do hope you enjoy this newsletter and thank you for your continued support. Any feedback or comments you may have would be highly appreciated.